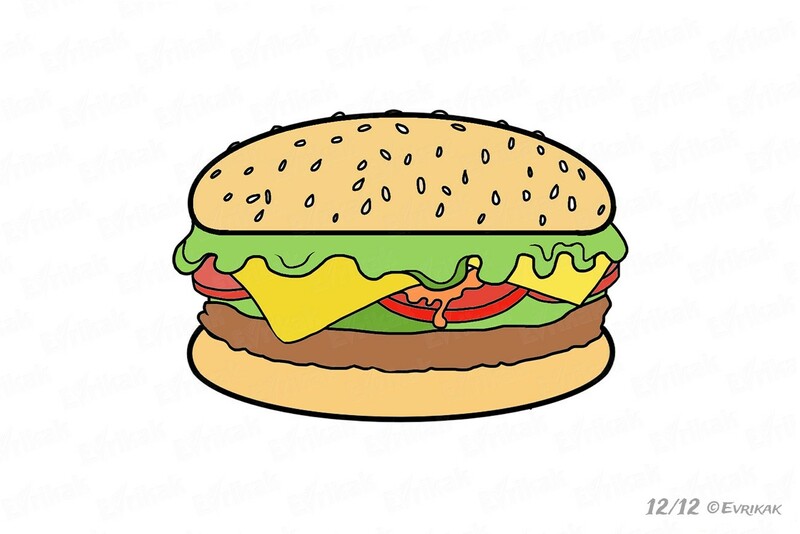 Hamburger is an American food which has spread around the world. Children adore them, not thinking that hamburgers are not really healthy. 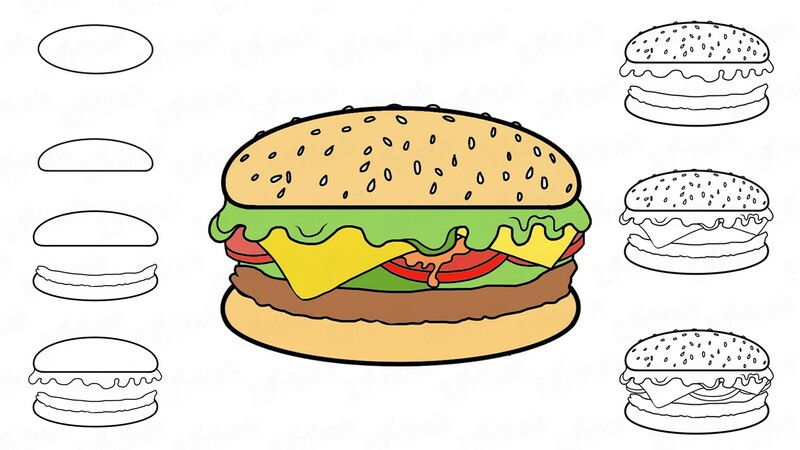 If your child constantly asks you to bring him or her in a cafe, you can offer him or her a homemade hamburger. This dish will be much more healthier. Besides, your child will see the process of cooking and soon he or she will be able to make it by himself or herself. 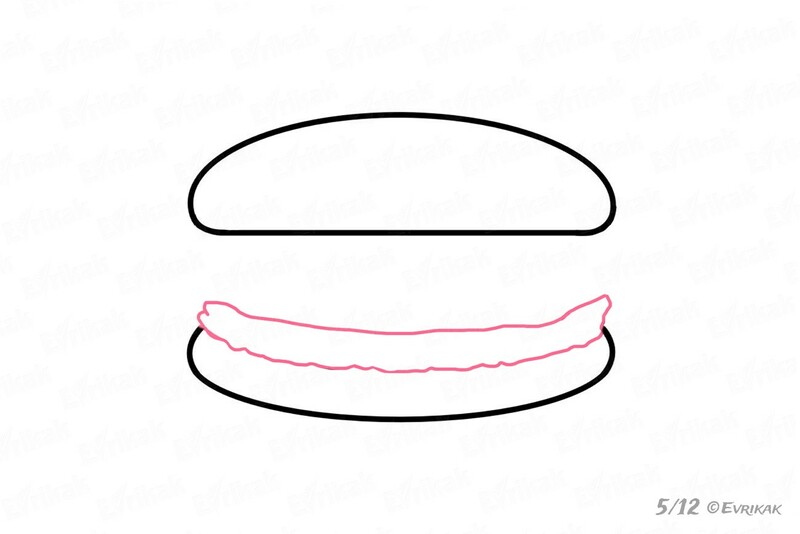 Before starting to cook, draw a hamburger. Your child will get to know the ingredients in such a way. 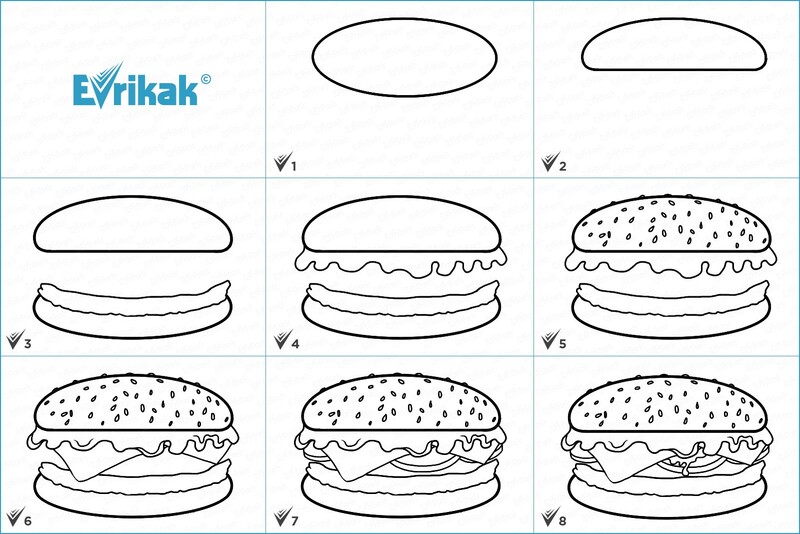 Draw the basis of your hamburger in the form of a horizontally elongated oval. 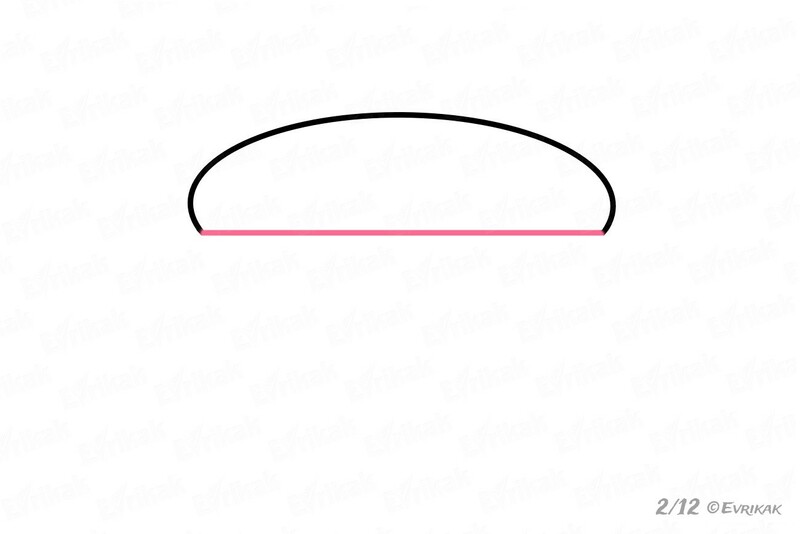 Now form an upper bun using the oval. 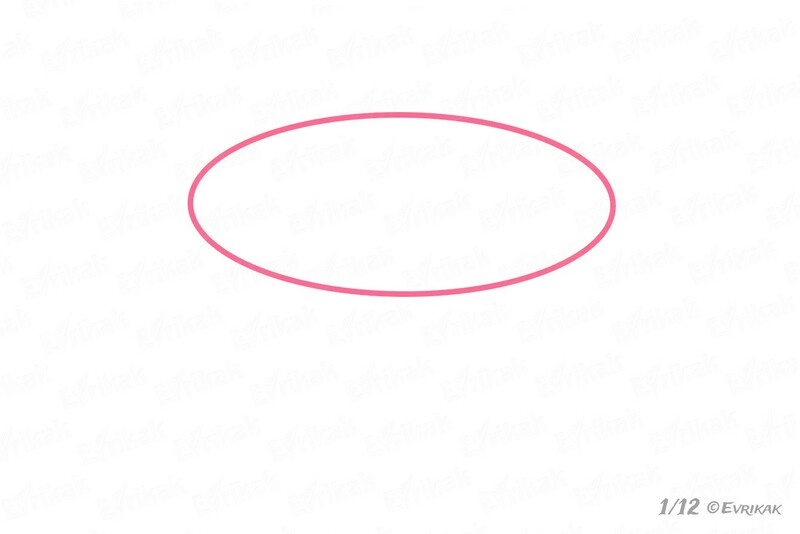 It’s rounded, and cut at the bottom. Correct the lower part to make the corners look smooth. 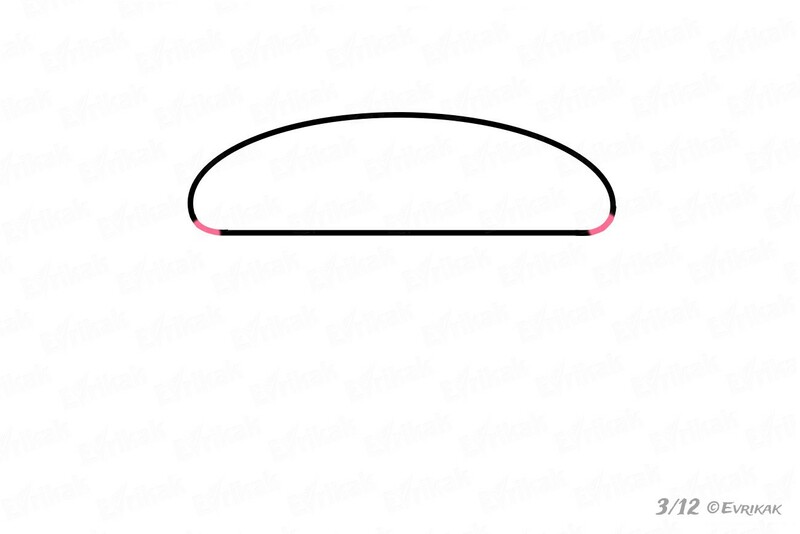 Draw the lower bun in the form of part of the oval in a small distance from the upper one. 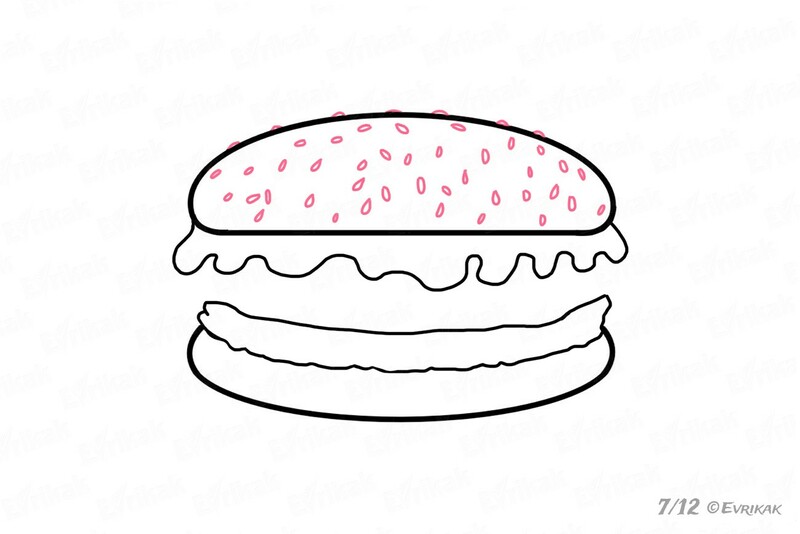 It’s because it has another ingredients and hides a part of the bun. 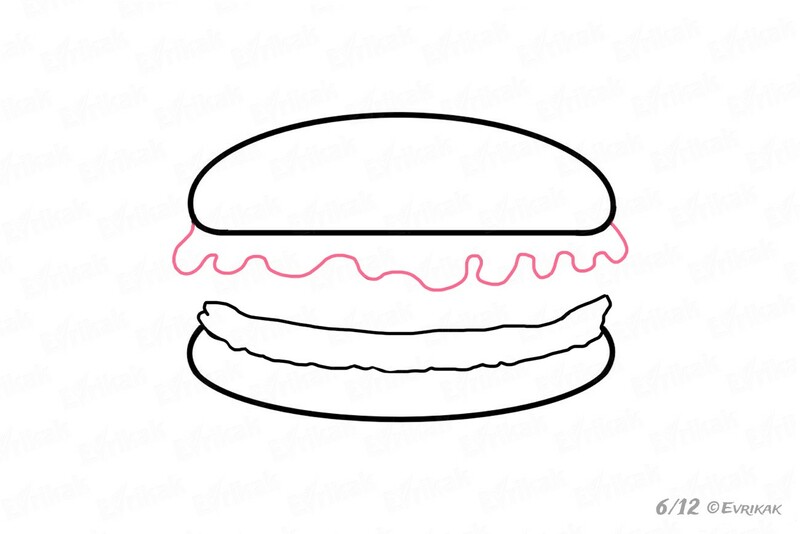 There is a cutlet on the lower bun. 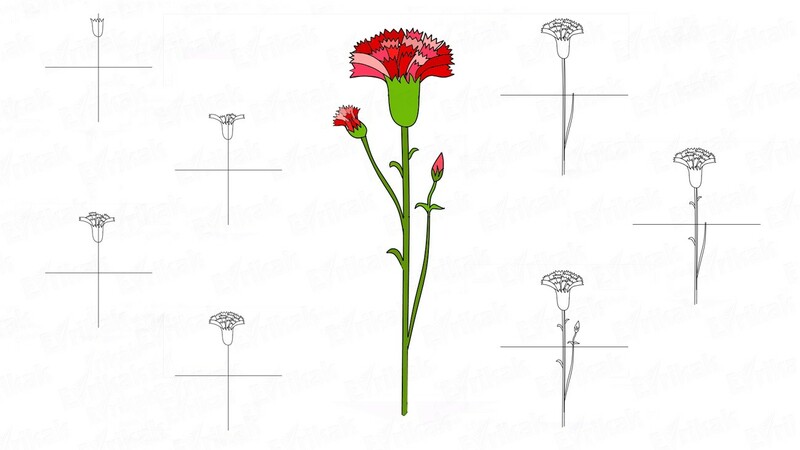 Draw in with the help of uneven lines. The layer should not be big. 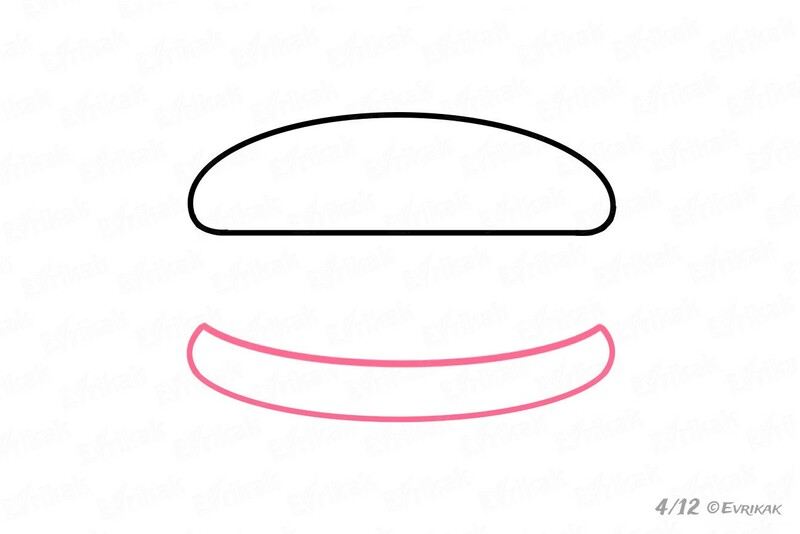 Draw a cabbage leaf from the upper bun, depict it with the help of smooth curved lines. Hamburger’s buns are covered with small seeds. They are small, but you can notice them. Draw small curves on the cabbage leaf. The next layer is pieces of cheese. They are very thin, part of them are hanging down. Draw the corners of the hamburger, which hide the part of the cutlet. Another layer is tomatoes. Their slices can be seen under the cheese. Another main ingredient is the sauce. Mayonnaise or mustard are often added to the hamburger. 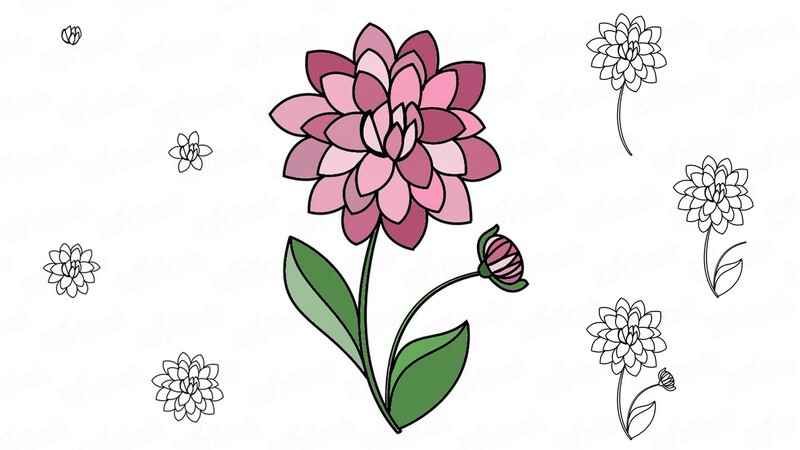 Now you can color the dish. 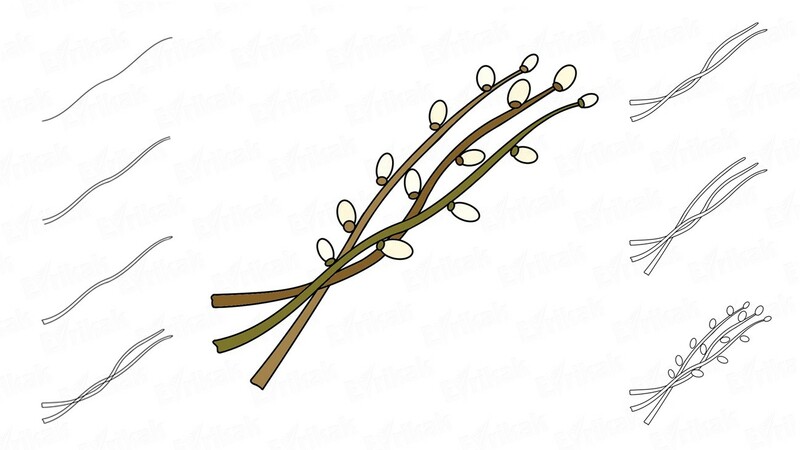 Buns are of light brown or of sand color. Cabbage’s leaves are green, cutlet is brown, tomato is red, cheese is yellow. We offer you to color hamburger online. 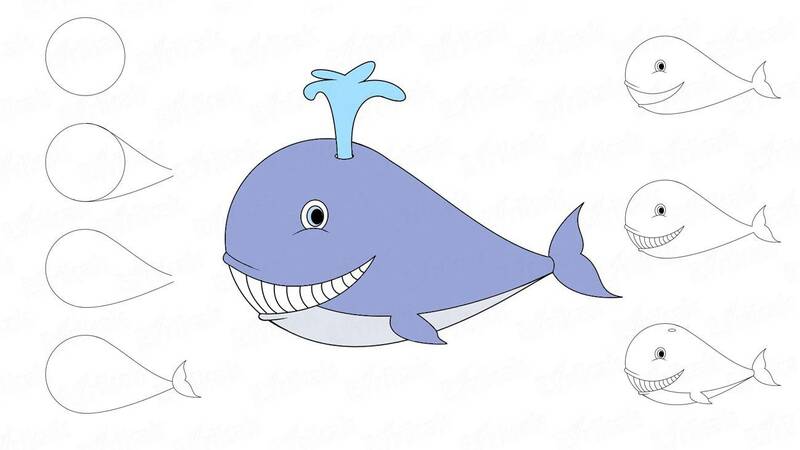 Choose a color for filling, and try to color it together with your child.